Product prices and availability are accurate as of 2019-04-20 18:42:17 UTC and are subject to change. Any price and availability information displayed on http://www.amazon.co.uk/ at the time of purchase will apply to the purchase of this product. 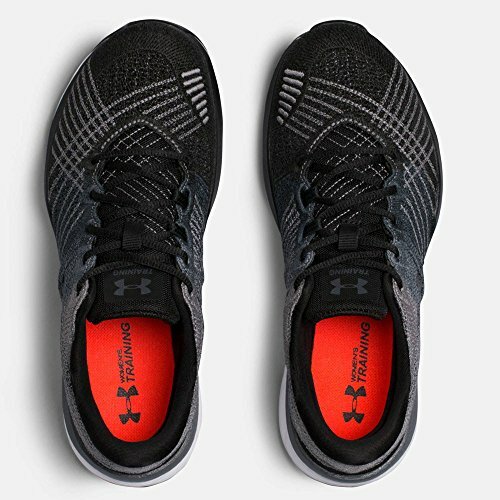 Under Armour Threadbourne Push TR Women's Training Shoes Designed to perform and impress the Threadborne Push uses a feather-light, embroidered upper that hugs your foot for the restriction-free support your training routine demands. 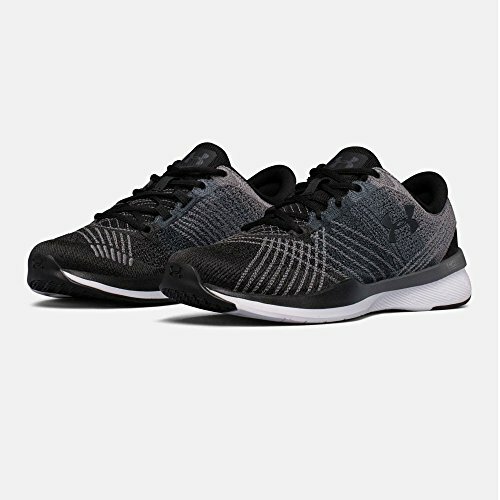 Threadborne Embroidered Upper The threadborne embroidered upper provides extreme breathability, structure, support and directional strength. A sock-like burrito tongue construction for a precise, sleek fit and a comfortably snug feel, whilst dynamic webbing loops hug the foot to enhance fit and support during multi-directional movements. Additionally, a lateral rubber forefoot wrap provides traction and durability, allowing you to smash your training regime without having to switch shoes. Finally, a die-cut, full-length EVA sockliner offers added comfort and a custom fit. 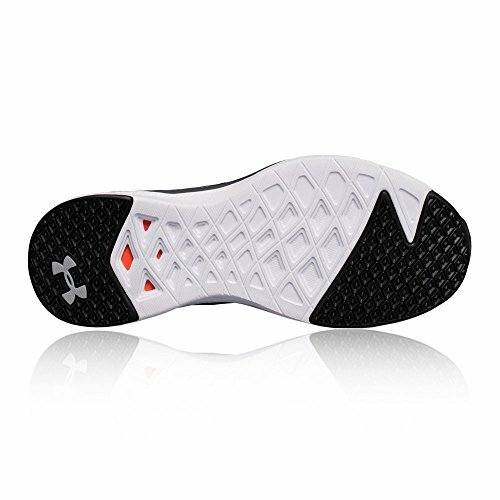 Charged Cushioning Midsole The charge cushioning midsole absorbs impact and converts it into a responsive burst of power. 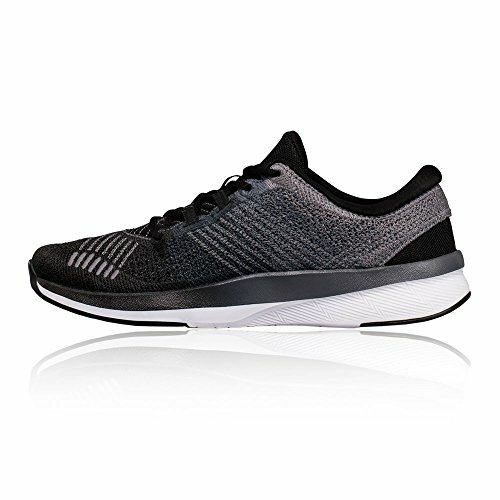 The midsole unit absorbs impact forces and converts it into positive energy by transferring it to the forefoot where it provides a catapult-like action throwing you off into your next step. Cored out sections of the midsole offer less bulk and improved flexibility throughout, whilst moulded rubber sidewalls increase durability and support throughout lateral movements. Multi-Directional Outsole The outsole of the Threadbourne Push features a multi-directional outsole traction pattern that provides stability and grip on all surfaces, whilst strategically placed rubber pods offer added durability and traction. 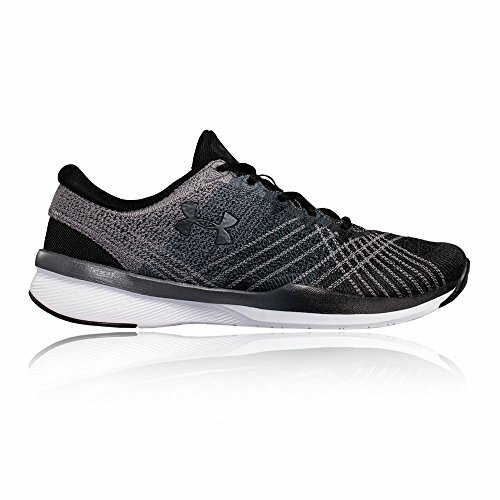 Threadborne Embroidered Upper - Provides breathability, structure, support and directional strength. Sock-Like Burrito Tongue - Offers a precise, sleek fit and a comfortable snug feel. Dynamic Webbing Loops - Hugs the foot to enhance fit and support during multi-directional movement. Lateral Rubber Forefoot Wrap - Provides traction and stability. Die-Cut, Full-Length EVA Sockliner - Offers added comfort and a custom fit.